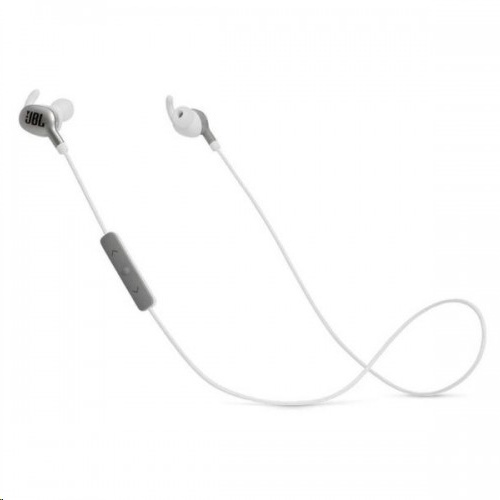 - Never miss a beat while enjoying your favorite tunes with these in-ear JBL wireless headphones. - The dynamic acoustic audio provides up to eight hours of listening pleasure on one charge. and you have full voice-activated control over your music and the ability to receive notifications.